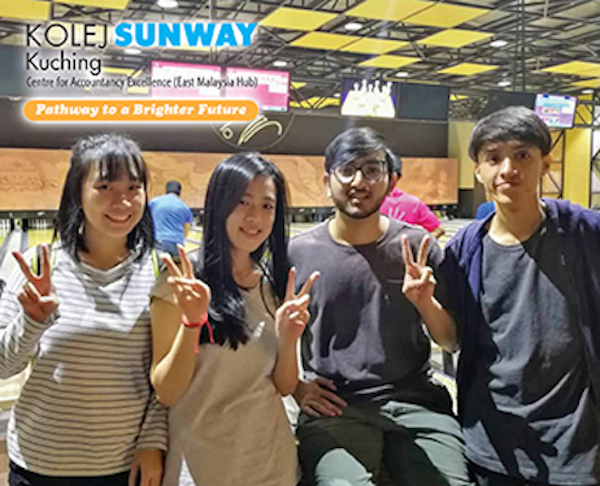 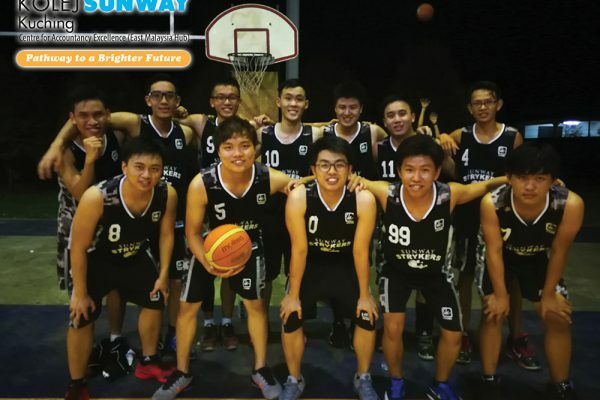 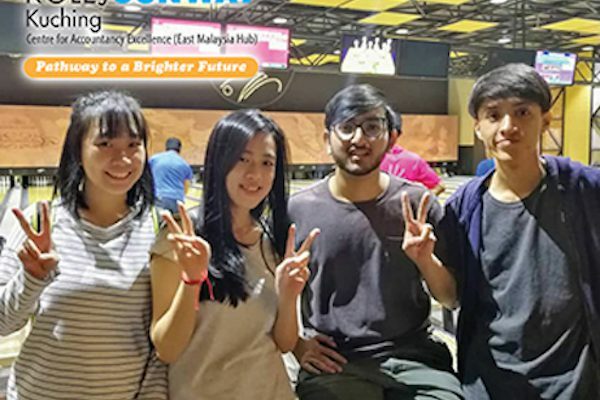 Kolej Sunway Kuching currently has three sports club to cater to the interest of the students. 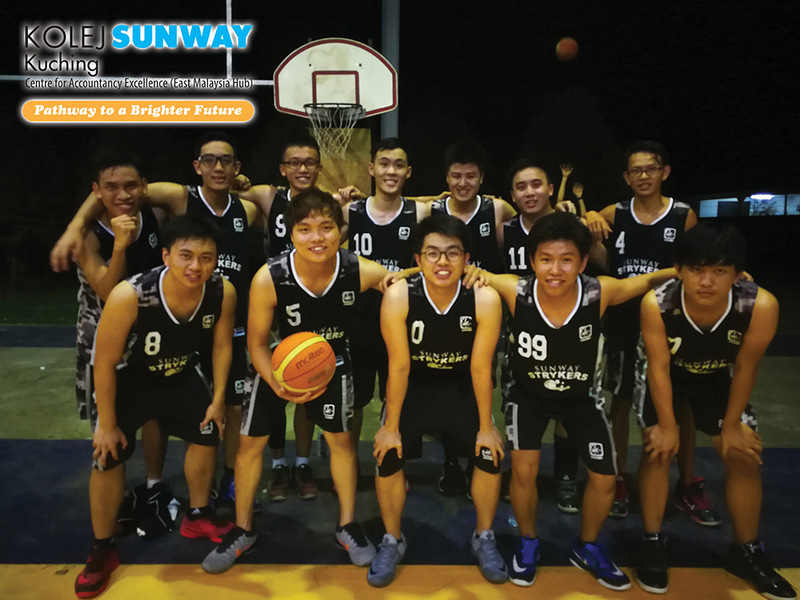 Known as THE STRYKERS, we have the basketball club, badminton club and futsal. 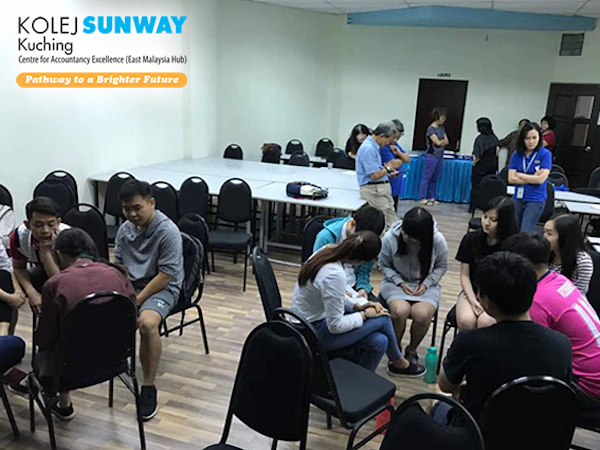 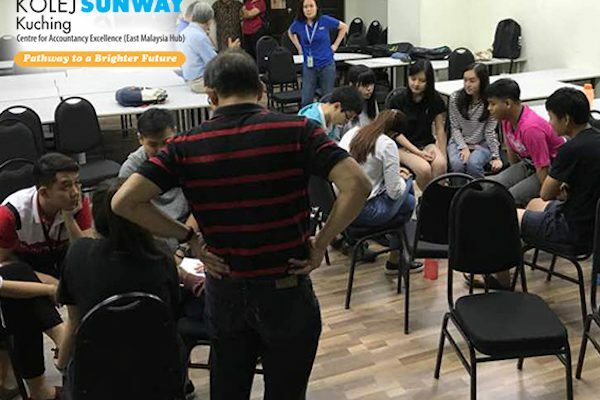 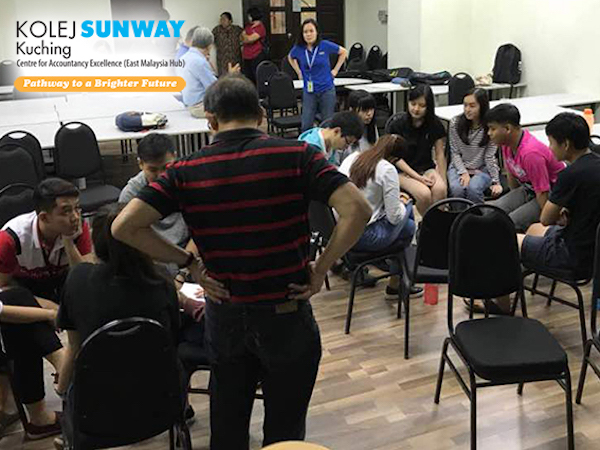 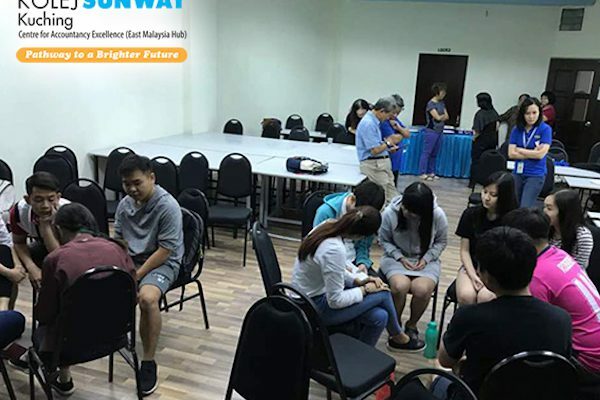 The Christian Fellowship (TCF) of Kolej Sunway Kuching under the spiritual covering of Trinity Methodist Church (TMC) Kuching meets regularly on Fridays.